Focusing on the Melbourne market, Ben & Lizzie Cooper’s Merricks Station will be proud to debut a high-quality draft of six Book 1 yearlings under their banner at Inglis Premier later this month. Prepared by their farm manager, Dearne Gess-Jones, who has a keen eye for detail, she is excited to offer the inaugural draft for the Mornington Peninsula property. 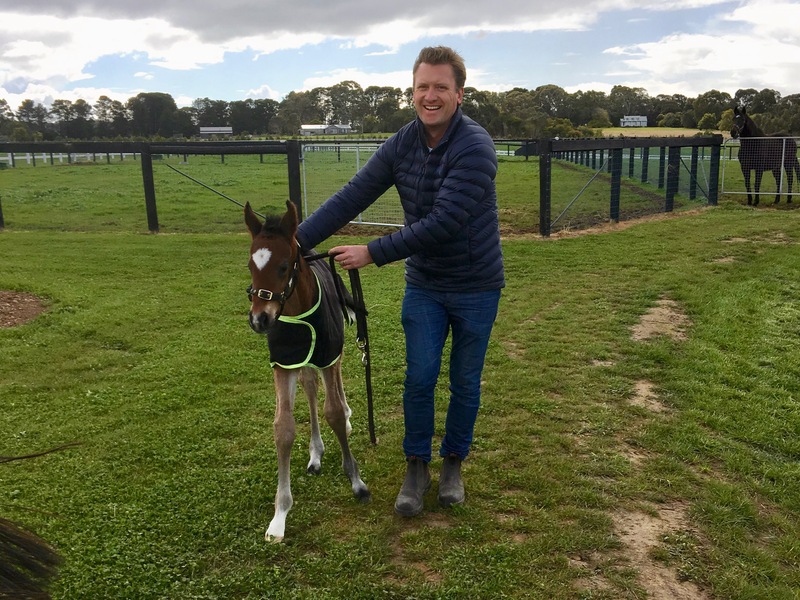 Gess-Jones takes us through her stand out draft, who are either home-bred or hand-selected by Group 1 Bloodstock’s Mat Becker, Ben Cooper and herself. 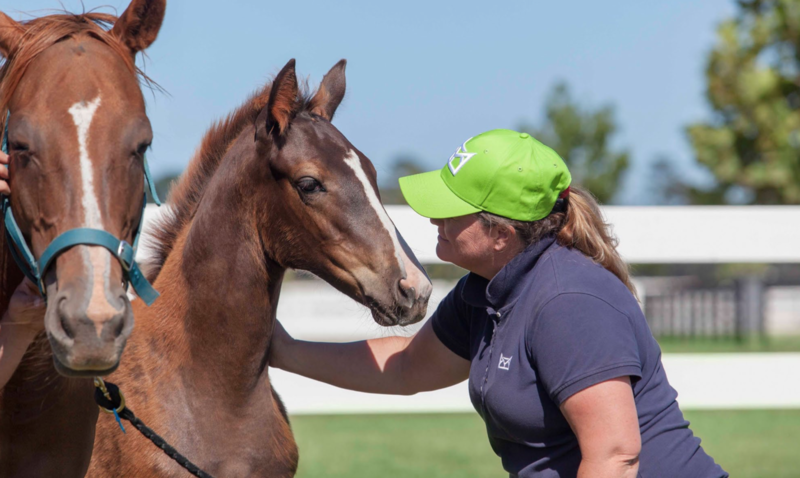 Two of the six yearlings were foaled and raised on farm; the More Than Ready out of Miss Mooney Mooney and the Kermadec out of Hangin’ Tough, while the others were carefully selected from the Magic Millions weanling sale and the Inglis Great Southern Sale. “We all have input into the selections. Mat does the hard yards, looking at every horse and every page. He considers pedigrees, current families and commercial matings to compile a shortlist. But we all need to agree on the final bid,” Gess-Jones said. Finally, the So You Think x Princess Anna (Lot 384) colt is an intelligent well-grown yearling that is beautifully balanced. He is just structurally sound, agile and cleverly places all four feet. Since the catalogue, So Si Bon has had a good win on the page and he is great to handle, with a good work ethic, easy on the lead and soft in the hand. Merricks Station will parade yearlings on farm by appointment or will be ready to parade the morning of Wednesday 27th February at the Oaklands complex. For more information, please contact Dearne Gess-Jones on 0419 216 926. NEXT POST: Let the Showdown begin! EARLIER POST: Bombora Downs arrives at Premier big time!